Kevin Barry’s Ireland of 2053 is a place you may not want to be alive in but you’ll certainly relish reading about. This is not a future of shiny technology but one in which history turns in circles and quirks an eyebrow at the idea of ‘progress’. Barry reminds us that the stories of love and power, colliding in violence, have a dark inevitability – irresistible to every generation of storytellers whose greatest challenge is to make the old stories fresh. 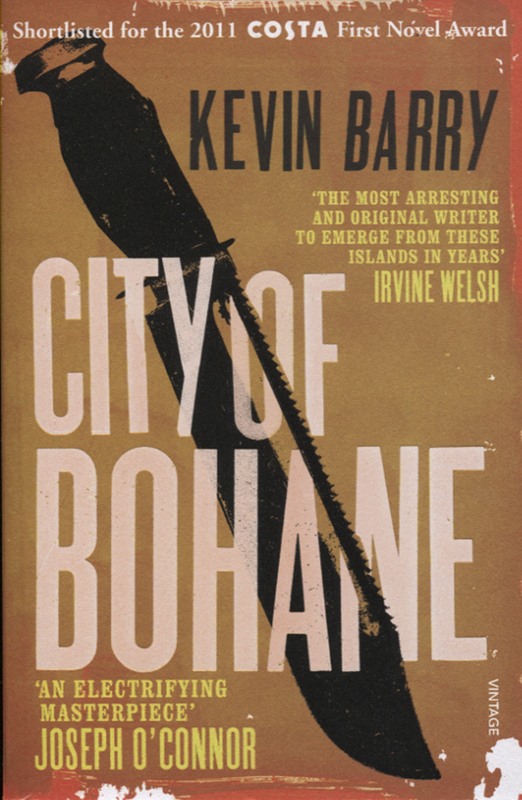 In City of Bohane he meets that challenge through his interweaving of the satisfyingly familiar with the dazzlingly inventive. 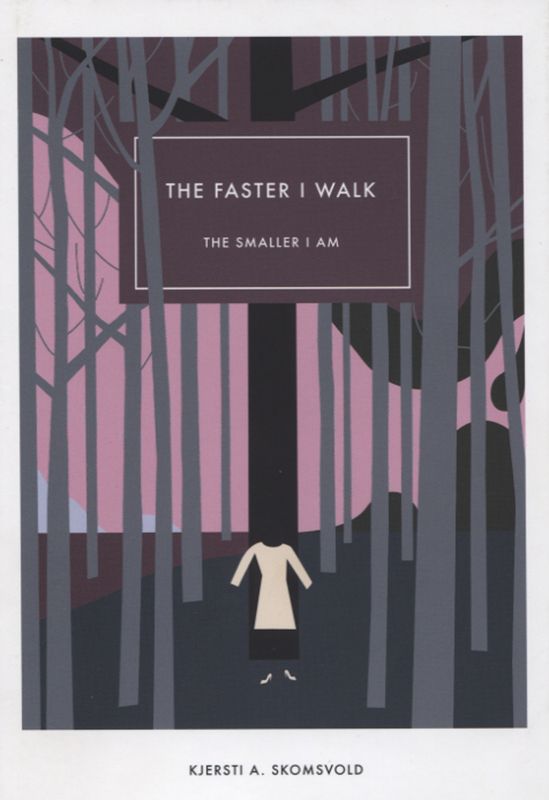 Logan Hartnett, Jenni Ching, the Gant, Immaculata and all the extended characters in this layered tale stride or sashay across the pages, recognisable in their outlines and yet unlike any other set of fictional characters in their past-meets-future vernacular and intriguing wardrobes and particularity. Likeable characters wouldn’t survive a minute in Bohane, but compelling characters are in no short supply. In addition to the subversion of archetypes and serving up of what-you-want and playfulness and danger and humour the novel is also, in many places, quite wonderfully moving. None of this would be possible if not for the inspired language of the book which is its greatest triumph. 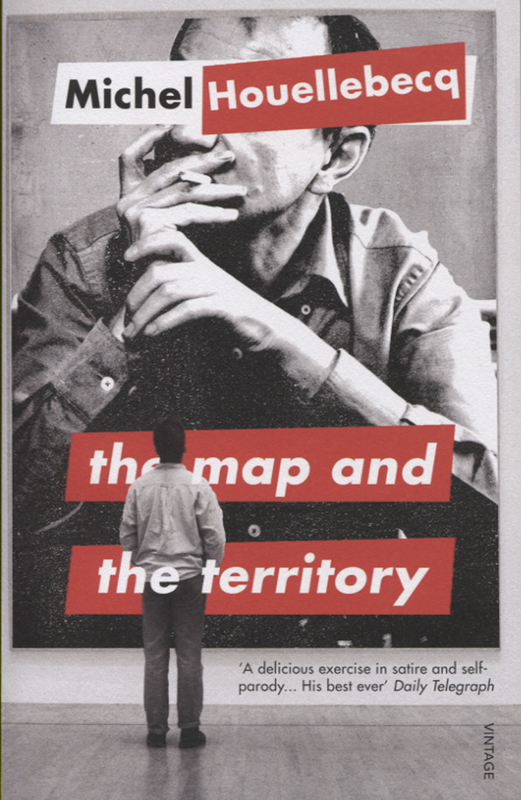 Awarded the Prix Goncourt in 2010, The Map and The Territory is Michel Houellebecq’s fifth novel and offers a fascinating insight into the contemporary art world. Jed Martin, a conceptual artist, gains success through photographing and enlarging Michelin maps. Having achieved celebrity status, Martin casts a cold eye upon his world and offers a critique of modern art, embodied by Jeff Koons and Damien Hirst, that is at once both cynical and funny. The Map and The Territory is not only essential for an understanding of the financial factors at play in contemporary art or the disappearance of the ‘artist’ [as conventionally conceived], but is also a novel that is entertaining and often surprising as well as being an uncompromising self-portrait of a writer – Michel Houellebecq – in the process of fading away. 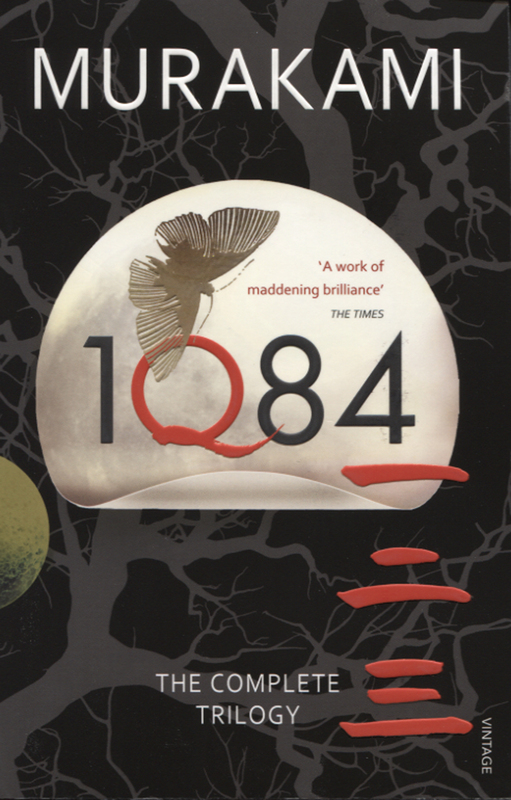 1Q84 is, one could argue, an Orwellian novel. It is set in Japan in 1984 where Aomame, a professional killer, forlornly seeks true love before finding herself lost in 1Q84, a year that is parallel to 1984; a universe which is both similar yet different to the one she knows, a Tokyo that resembles the Tokyo she has just left after taking an exit from the motorway. This minute divergence of worlds will profoundly shape Aomame’s life, that of Tengo, a failed writer whose destiny is mysteriously linked to Aomame’s, as well as the life of a very young mysterious woman for whom he becomes a ghost writer. This extraordinary novel of over a thousand pages brings the reader into a world of sects and political violence, and is also a love story that draws on many literary genres with equal success and notable assurance. 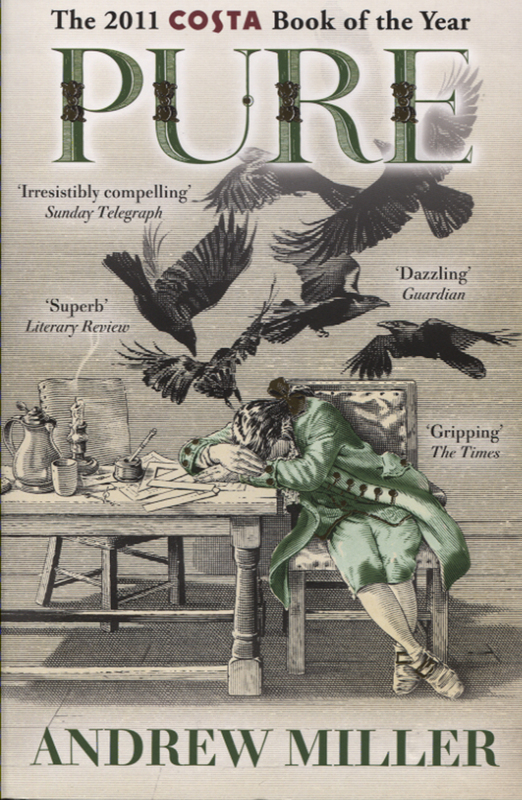 In his novel Pure Andrew Miller skilfully tells the story of the engineer who has been ordered to exhume a big cemetery, called Les Innocents in Paris. It is ancient place, overflowing and slowly poisoning everything around it. It seems to the engineer, Jean-Babtiste Baratte, that the smell and the presence of death is overwhelming and at the same time there is a change of some kind in the air. So the book is really a parable and the exhumation of the cemetery precedes larger events that are to change France forever. Miller’s style is clear and masterly. He manages to create a haunting and delirious atmosphere and his characters are wonderfully alive. It is a book to be enjoyed on many levels. Julie Otsuka tells in her poignantly poetic work the story of a group of Japanese picture brides, travelling to San Francisco to marry men they have never met. The story is told on the first person plural and divided into eight sections , covering their lives from the first night, babies, relationship with white Americans to the interment as traitors. The last section is told by white Americans after the Japanese have left their towns and villages. The individual stories emerge from this collective experience with sadness, resignation and courage, making the book haunting and memorable. What lunacy is this? Why, nothing less than the literary equivalent of the Charge of the Light Brigade. 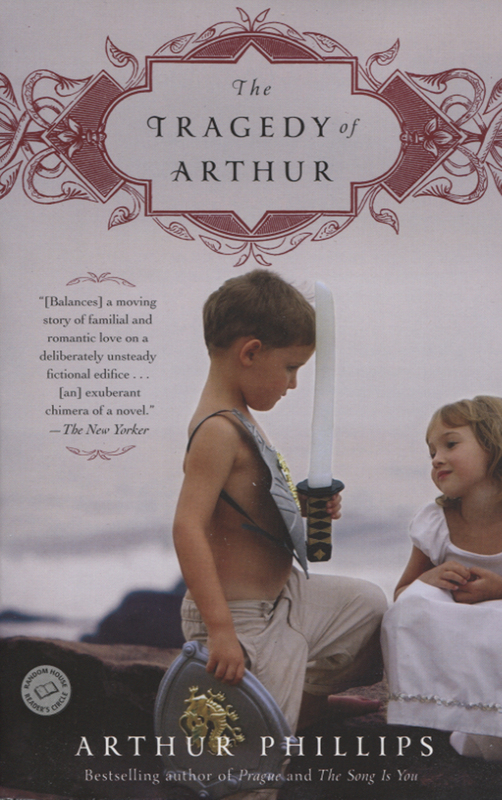 In The Tragedy of Arthur an American author not only jousts with the biggest name in English history, but rides headlong into the biggest gun in its literary canon. In short he introduces a play about King Arthur (who may or may not have existed), which is supposedly a lost work by Shakespeare. To complicate matters the man writing the Introduction shares a name and a backlist with the author whose name is on the novel’s spine. Are they one and the same? Let’s hope not, for the fictional Arthur Phillips is cursed with an absentee father, who is a master forger (though not quite masterly enough to avoid jail). The question is, of course: did he forge the Tragedy of Arthur, or – against all the odds – did Shakespeare really write it? Having introduced the drama – and incidentally written the biography of the fictional Arthur Phillips – the real one calls his own bluff, and with an audacity that merits the Victoria Cross, delivers a creditable pastiche of Shakespeare, one that reflects curiously upon the tale already told, causing one to wonder: whose tragedy is it? What’s not to love about a novel in which the fiercest antagonists – toothy alligators – are known collectively as Seths? Dangerous as they are no creature on earth is so cruel as market forces. 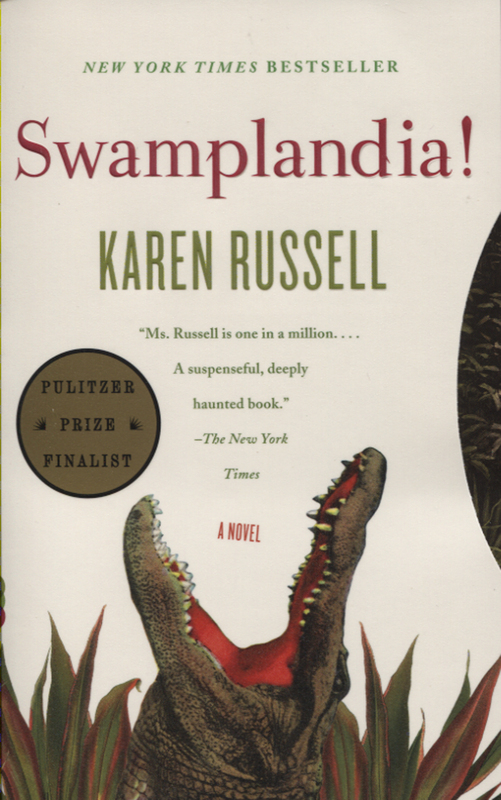 Swamplandia!, a theme park on a Florida island dedicated to gator-wrestling, is sunk by a double blow: the death from illness of its star attraction, famous for her death-defying dives into dangerous waters, and the encroachment of the World of Darkness, a more modern roadside attraction. Ava Bigtree, pre-pubescent daughter of the lissome but late Hilola, narrates the subsequent felling of her family, and how its members find themselves pitted against such allies of darkness as death, madness, and untamed nature, not to mention human predators. Despite the ever-apparent threat of approaching darkness the novel fizzes with enough verbal energy and joie de vivre to resurrect the Bigtrees (less Hilola alas). Swamplandia! thoroughly merits the exclamation mark in its title. A hallucinatory, sinewy, exhilaratingly original story – by turns elegant, rough and chaotic, this narrative is a singularly powerful piece of work and, if there’s any justice, ought to make the author’s name. The Faster I Walk,The Smaller I Am has the verve and vitality of Buster Keaton combined with the linguistic playfulness and intelligence of Vladmir Nabokov. In this little volume not a single word is wasted,and the experience of reading it is akin to being blown up by a delicious bomb,a grenade of the most delicious and fragrant flowers. A complex tale, vertiginous in the viewfinder of a condor’s soaring eye, as a camera dangerously roving, perilously so, meticulously charting a global journey of love and sacrifice but, above all, endurance. Somehow, magnificently, never itself sacrificing exactitude and precision, while probing the deep, irrational intimacies of the heart. This reader considers Caesarion nothing less than a laudable, highly ambitious, tour de force-a triumph.